Is the risk of insecure transactions keeping you up at night? Data security is now a priority for service providers. 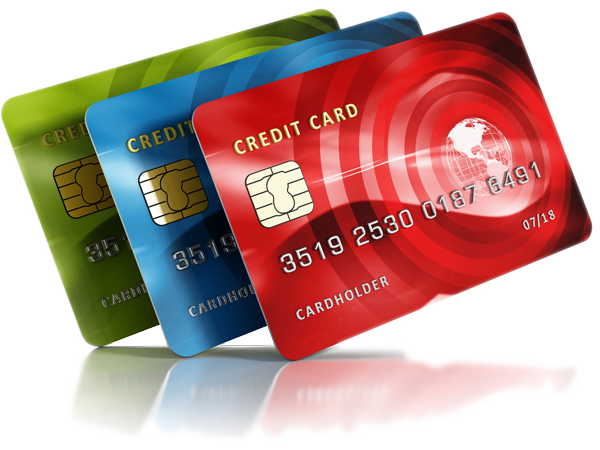 Information security standards, designed to reduce credit card fraud, are growing increasingly strict. Retailers and restaurateurs must equip themselves with hardware and software that complies with tight security requirements for card transactions. Can you guarantee secure payment processes? Or is your infrastructure not on par with legal requirements? LS Pay seamlessly integrates with LS Retail systems, and gives you the flexibility to choose from a variety of Payment Service Provider (PSP), with out-of-the-box support with PSPs in several regions. Offer safe, quick transactions, with the PSP of your choice. Capture all sales opportunities with a true omni-channel payments solution. LS Pay will securely manage all of your customers’ transactions, no matter if they take place inside your store or through your e-commerce platform. Give your customers a safe and relaxing shopping experience. 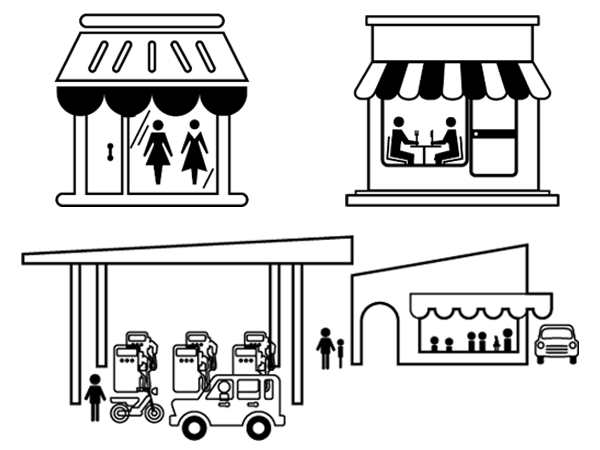 LS Pay is PCI certified, adheres to EMV security standards, and seamlessly integrates with PCI-compliant payment device providers. 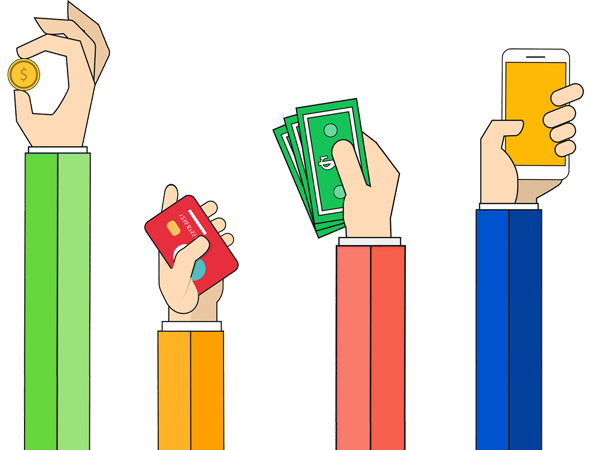 Select your preferred Payment Service Provider without having to add costly integrations. LS Pay includes out-of-the-box support with several Payment Service Providers (PSP) in different regions worldwide. 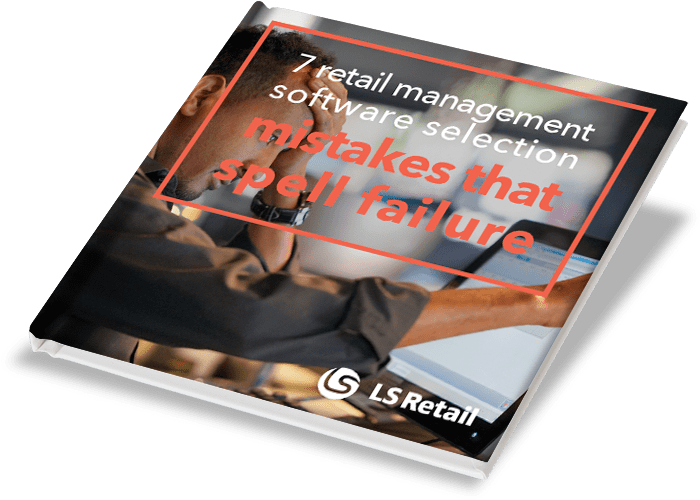 Ensure safe transactions when running your business on LS Retail software management systems with this essential enhancer. Let your customers choose how to pay. LS Pay supports multiple transaction methods, including contactless payments and mobile wallets. 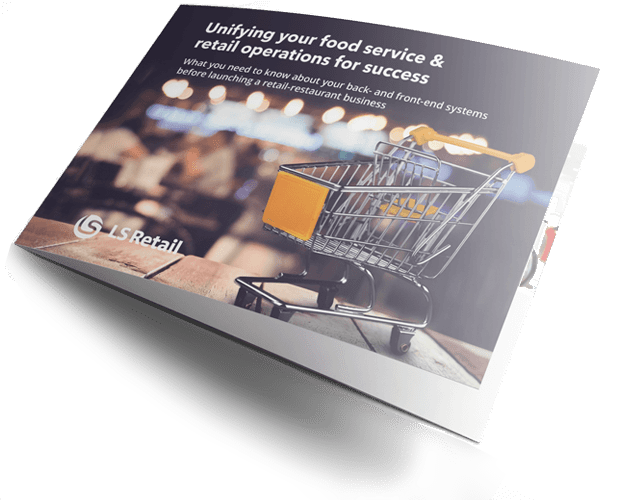 Whether you run a single store, a café or a chain of shops, restaurants or gas stations, LS Pay can suit your business needs. Select your favorite hardware. LS Pay is compatible with various types of stationary and mobile POS terminals. LS Pay is currently available in selected regions. Contact us for further information, we'll be happy to assist you.